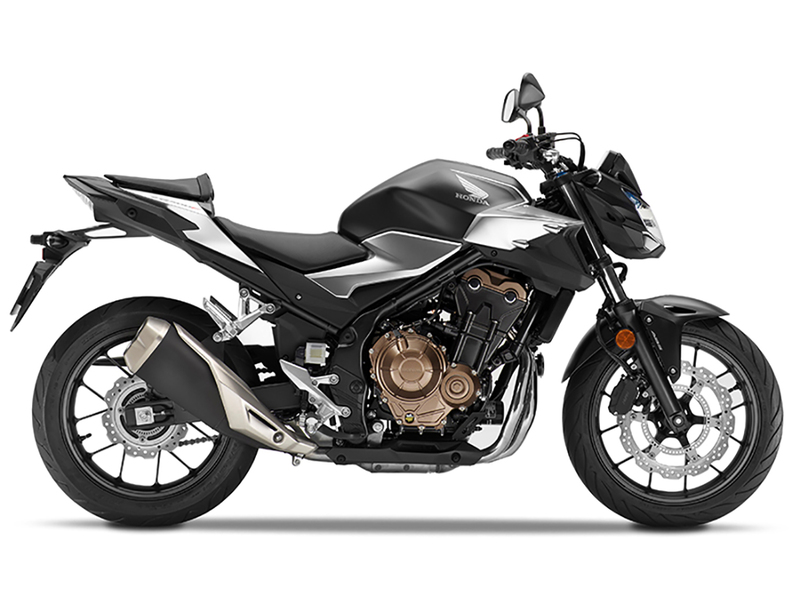 The CB500F is compact, LAMS approved and known for its all-round agility, punchy performance and sensible running costs which make it a great motorcycle with which to commute through the week and ride for pleasure at the weekend, whatever the rider?s experience level. The naked street-fighter style and rider-focussed features add fun and excitement to every ride. 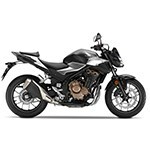 Learner Approved Motorcycle^^Offer ends 30/04/19^^*Ride away price includes all offers, cashback, rebates and discounts.^^Please note this price is for Queensland only. This price may not include all features and colour options. Please contact your local Honda dealer for location specific pricing.